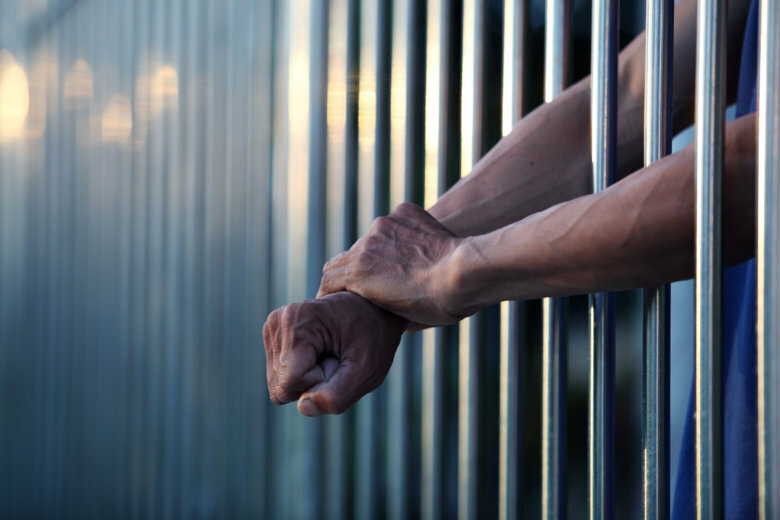 Shelton Harris was called one of Baltimore’s most violent criminals when he was sentenced in 2009. The 36-year-old was taken to a hospital Sunday and pronounced dead. 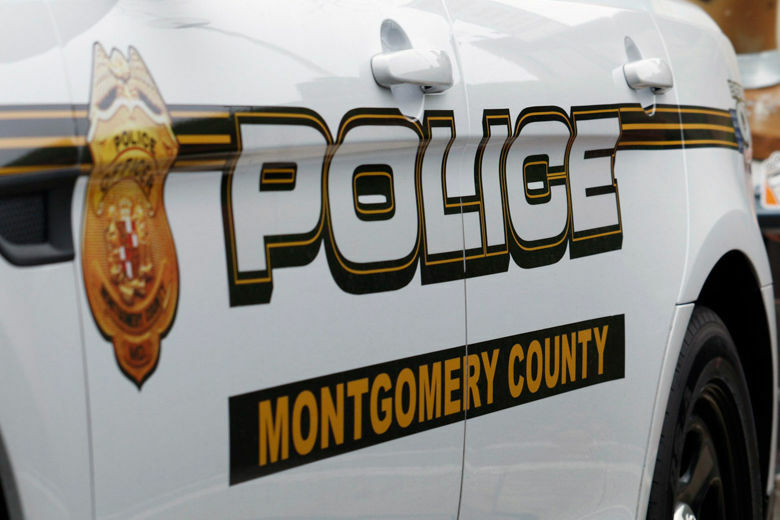 Overall crime numbers in Montgomery County, Maryland, are down by about 48 percent so far this year, but there are some troubling trends emerging when it comes to certain violent crimes and gang activity, officials say. With the increase of hate crimes across the D.C. region, Montgomery County Police Chief Tom Manger said community policing is essential for officers to connect with diverse communities. The D.C. region is seeing an uptick in gang violence, and in response, Montgomery County police have increased resources to combat the disturbing trend. In Montgomery County, gangs are at fault for 18 homicides over the past two years, and prosecutors and police want them stopped. An MS-13 gang member, who was only 16 at the time, has been convicted of ordering the deaths of two men he thought were members of a rival gang — but weren’t. The men survived. 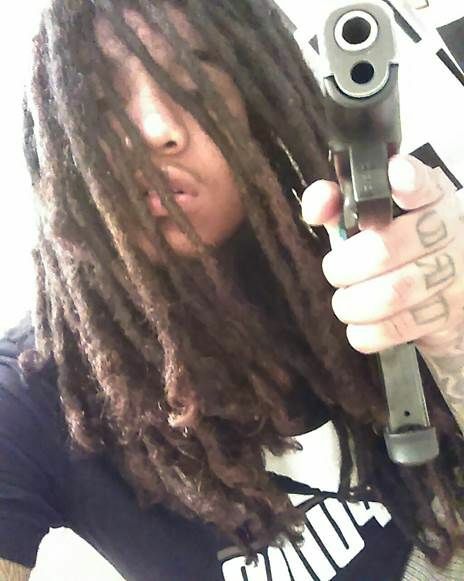 A man wanted for a Gaithersburg gang murder is now also facing a murder charge in Virginia. He was caught Tuesday in the Lynchburg area and is facing a second-degree murder charge. Police will resume searching a Fairfax County park on Thursday based on a tip that they would find human remains there. 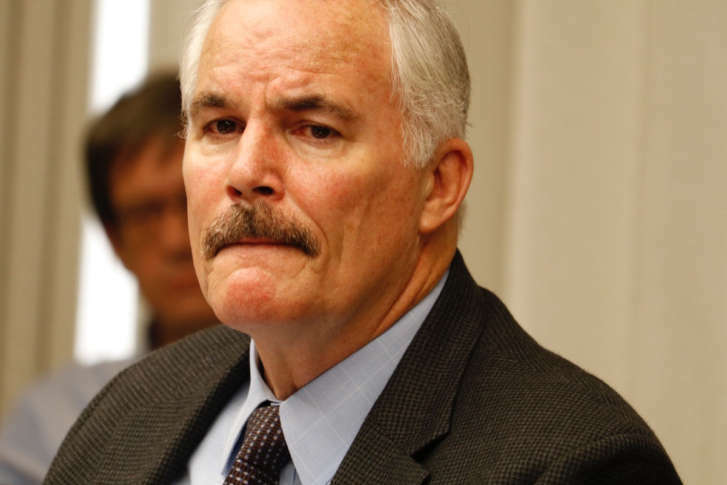 The investigation is possibly linked to gangs operating in the region and comes weeks after the gang-killing of a teen girl, whose body was left in a Springfield industrial park. The recent disappearance and murder of a 15-year-old Gaithersburg girl has focused attention on criminal gangs that operate throughout the D.C. area. Two men and three teens have been charged with murder in connection with the death of a 15-year-old Gaithersburg girl, whose body was found last weekend at a Springfield industrial park. Md. 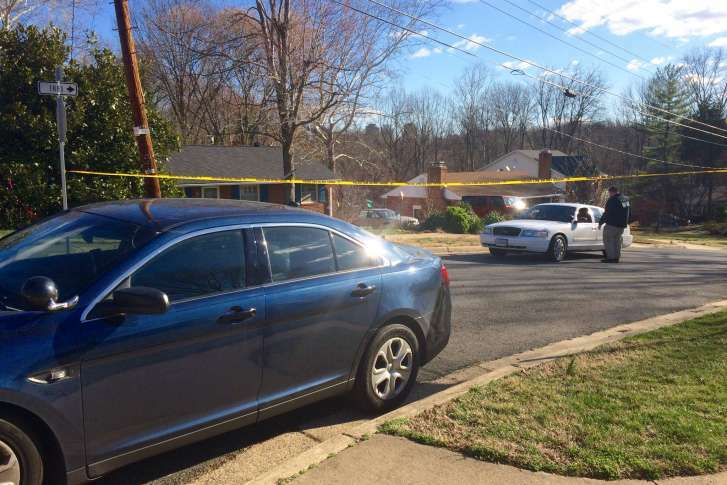 teen’s killing follows spike in gang violence in Montgomery Co. 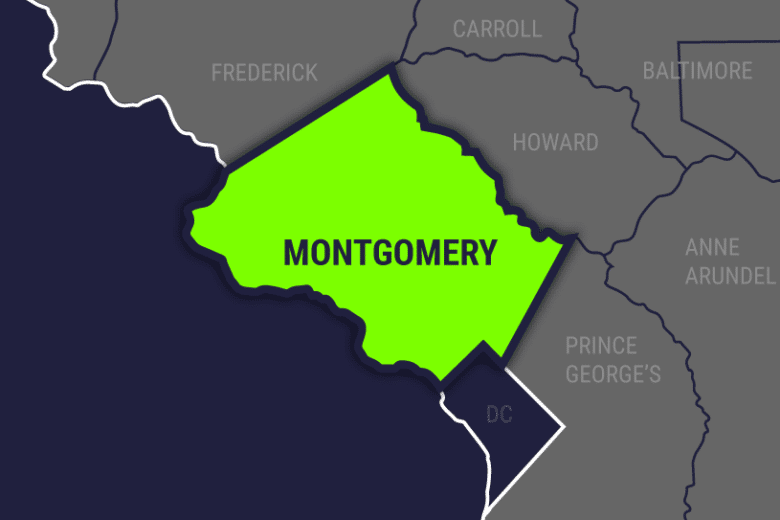 The gang-related killing of a Gaithersburg teen comes on the heels of a recent spike in gang violence in Montgomery County. And area police say they are working together to combat gangs, whose reach extends across the Potomac River and far beyond. Four adults and six juveniles have been charged in Fairfax County with abduction and gang participation in connection with the killing of a Gaithersburg teen. The Little R gang, associated with gruesome crimes has been weakened, but officials are still asking people with information to step up.